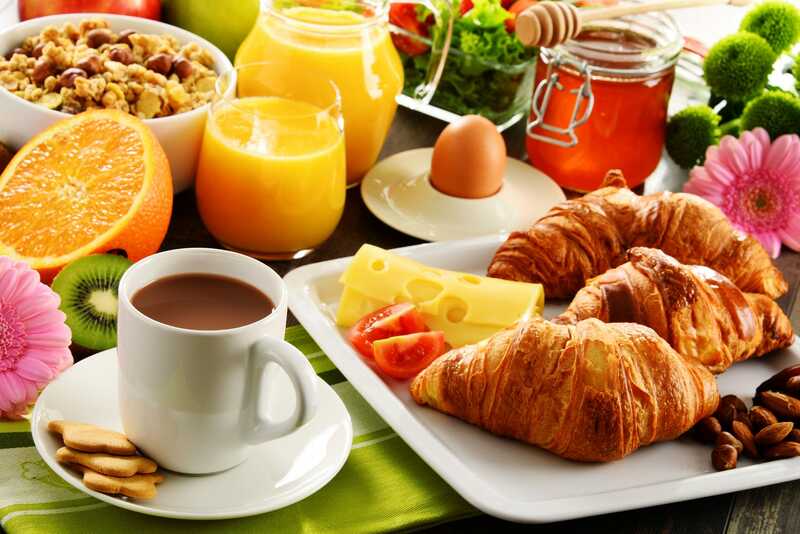 Our family style breakfast is served each morning of your stay, with a fresh menu varying from day to day. Served from 7:30- 9:00 daily. 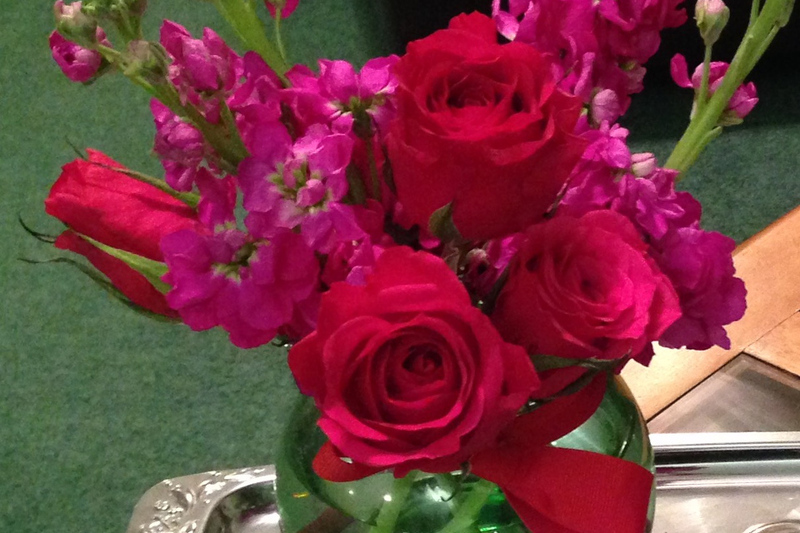 It is always a treat to have fresh flowers around the house. 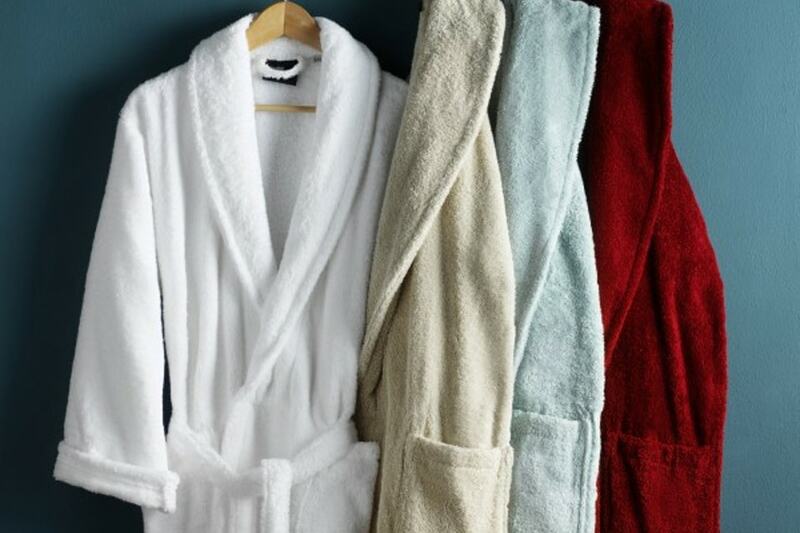 Every room has two guest robes for your relaxing enjoyment! After a full day exploring Alaska enjoy some home made snacks before winding down for the evening. 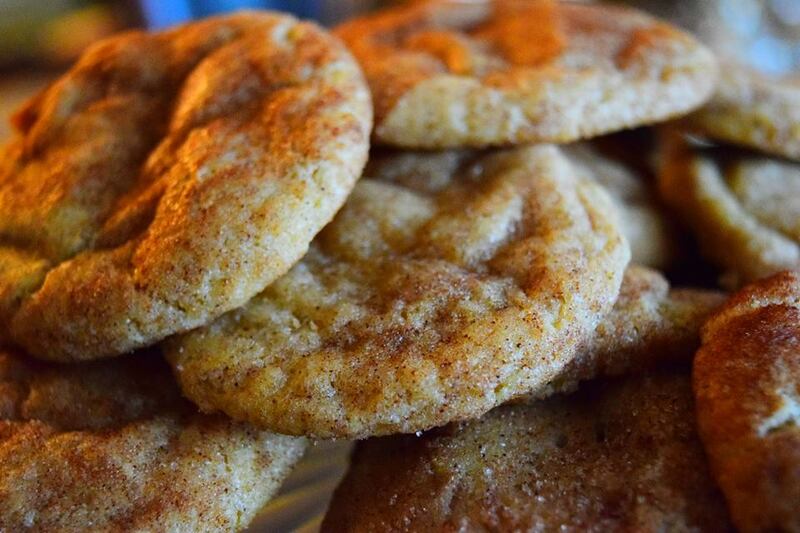 Available in the main kitchen. 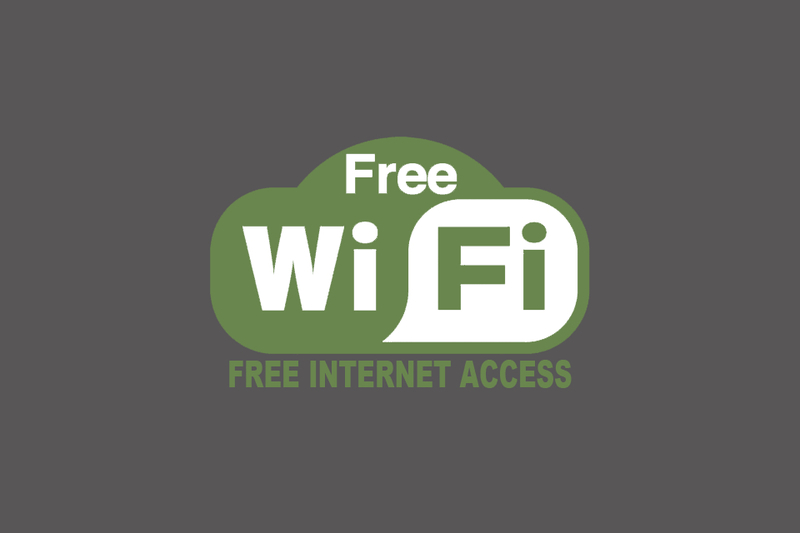 Connect with high speed wireless internet anywhere at the Bed & Breakfast! 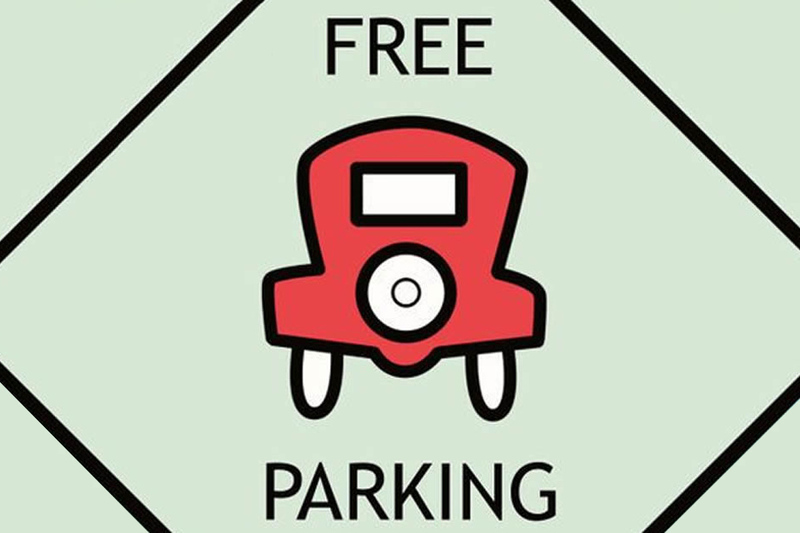 Free parking is available for our guests during your stay at the B&B. 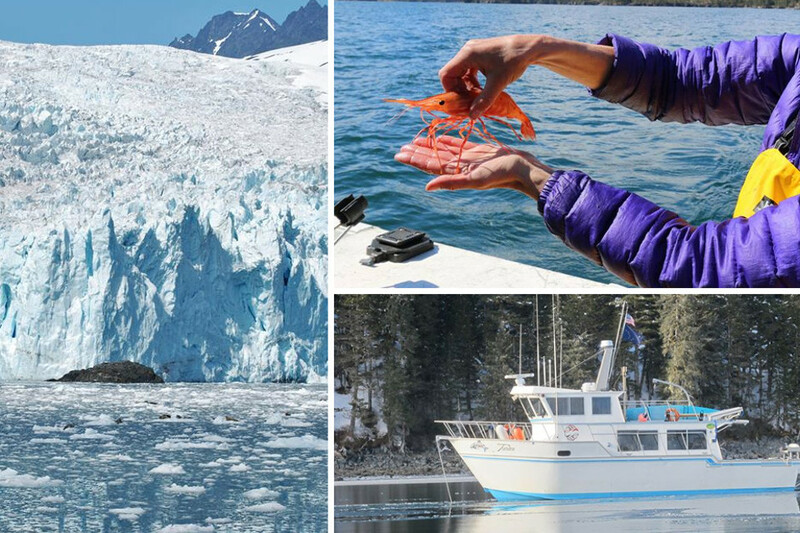 From the time you book your Innkeepers are there to assist in any way to make your Alaskan holiday memorable! Booking excursions and activities through us can often save! 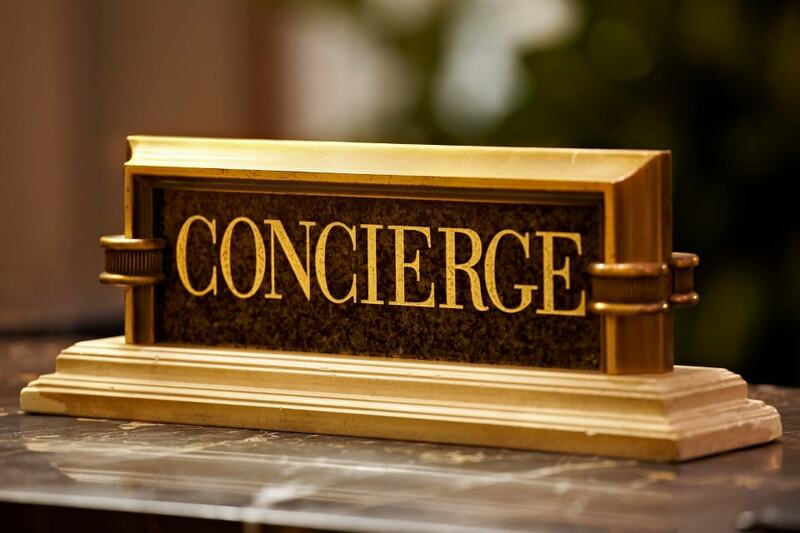 Ask us about tour operators we work with and we will pass our discount to you.